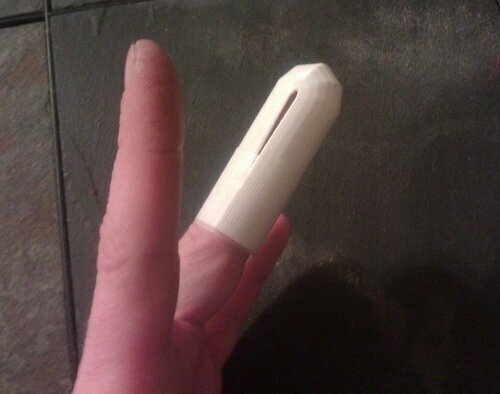 While they’re no replacement for sound medical attention and advice, there are medical devices on Thingiverse. 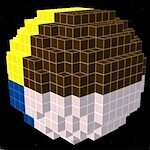 You may not know that there are companies with real plans to 3D print structures in space, but the idea has permeated into the gaming world, so you can rest assured that it’s a solid concept. 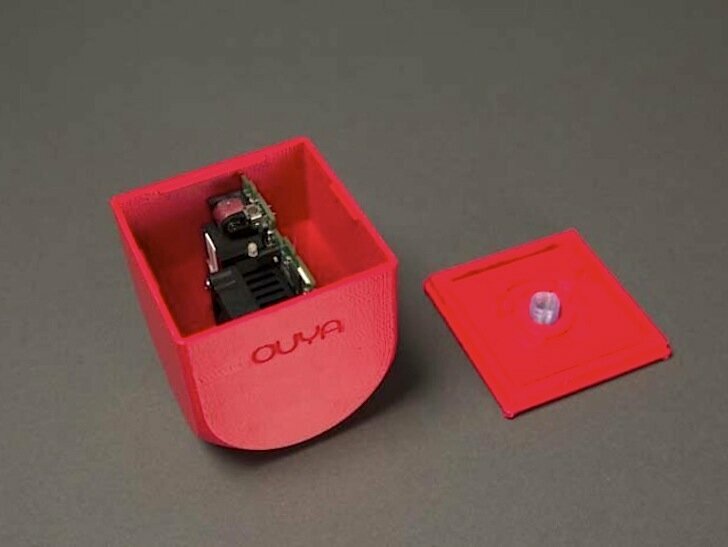 To bring even more openness to the open source OUYA gaming console, its case is now 3D printable and on Thingiverse. The hosts of Tested.com give a good introduction into the promise and pitfalls of hobbyist level, FDM 3D printers in this 30-minute video. 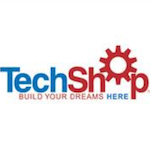 Mark Scoble interviews Techshop CEO Mark Hatch, in an 66-minute tour of TechShop S.F., where he learns about the facility and meets some TechShop entrepreneurs along the way. The next time one of your cynical friends scoffs at the idea that anyone is seriously buying 3D printers, you might want to send him the link to this page. 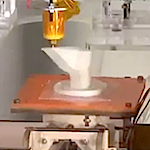 The leader in personal 3D printing is making moves to keep that position, like hosting a Hackathon and releasing a limited edition Replicator 2. Here’s a good interview of Maxwell Bogue, co-founder of WobbleWorks, the company behind the incredibly successful 3Doodler, the world’s first 3D printing pen. Do you have a project but no workshop? 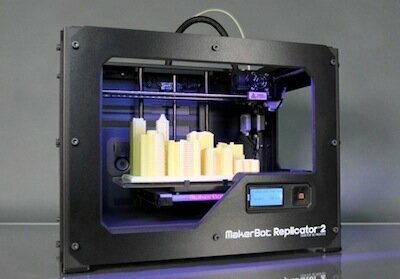 Would you like to learn the ins and outs of digital fabrication? 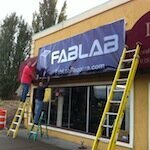 If so, you may want to tour your local FabLab. 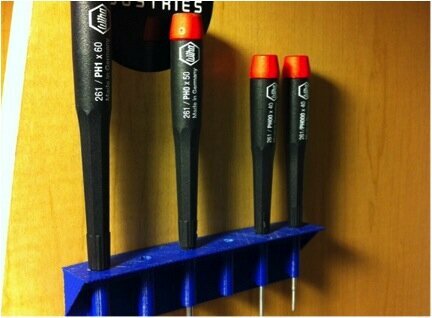 If your desk is a little cluttered and you don’t know where all your screwdrivers are, use these 3D printable Things to bring some organization into your life.